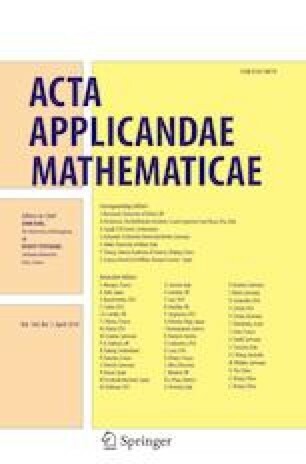 This paper is concerned with the asymptotic spreading speed and the periodic traveling wave fronts for a monotone non-autonomous parabolic equation in a cylinder. Main results concerning the two topics are obtained by virtue of some autonomous auxiliary equations. It turns out that the asymptotic spreading speed is the minimal wave speed of such periodic traveling wave front. Supported by Funds of Guangdong Provincial Engineering Technology Research Center for Data Science (2016KF05) and the Natural Science Foundation of Guangdong Province (2016A030313426).